Health Tip of the Week, Sponsored by Baton Rouge General: When should you actually begin your annual mammograms? While there’s no consensus on the recommended age to begin annual mammograms, there’s also no ambiguity about the importance of getting screened. Equally important are managing your risk factors such as smoking, drinking, hormone therapy, and being overweight. When discussing mammography options with my patients, I blend recommendations from American College of Obstetricians and Gynecologists, and American Cancer Society. Ages 20-39: Conduct monthly self-exams. Ages 40-44: If they wish, women have the choice to start annual screening. Ages 45-54: Women really should consider getting mammograms every year. Ages 55 & up: Women can continue yearly screening or switch to mammograms every two years. 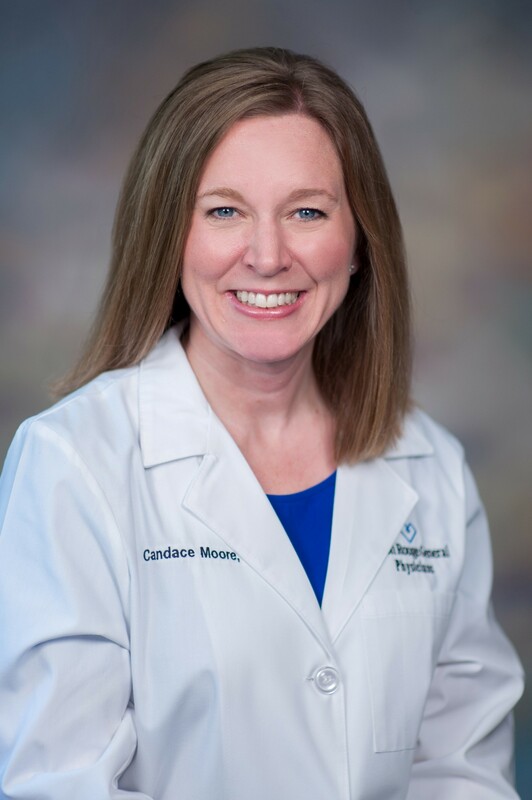 Read more from Dr. Candace Moore.